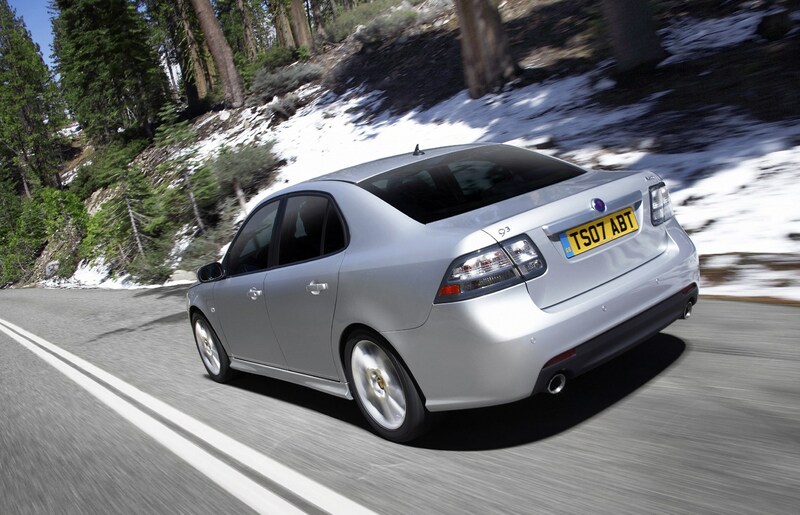 The Saab 9-3 produced between 2002 and 2011 is one of the best cars GM offered in Europe. Safe, stylish and distinctive without any challenging quirks or failings, a popular new car has become a great used buy. In this series of buying guides we've generally focused on cars that the Parkers team like and rate highly for some aspects of their performance – or the whole package as a used buy – yet are often overlooked in favour of more obvious cars. Saab fits into a different category. 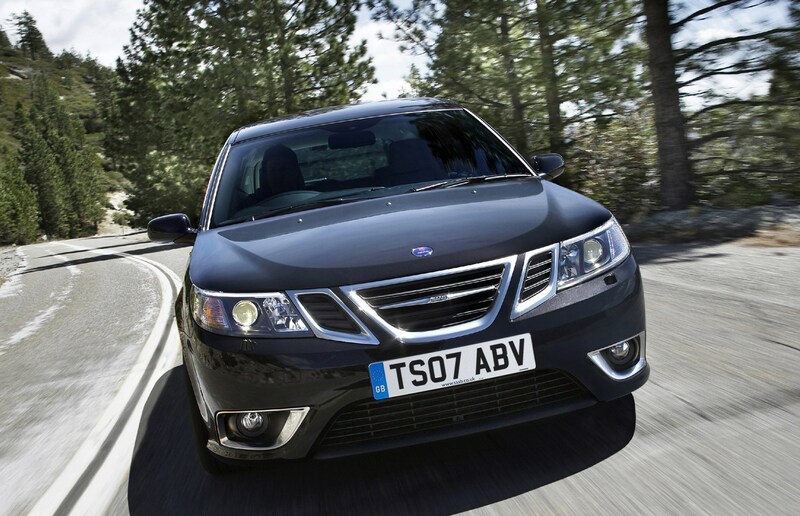 For a brand that has been defunct since 2011, it still has a clear identity, and examples of Saab's most popular compact execitive car, the 9-3, are plentiful and visible on Britain's roads. 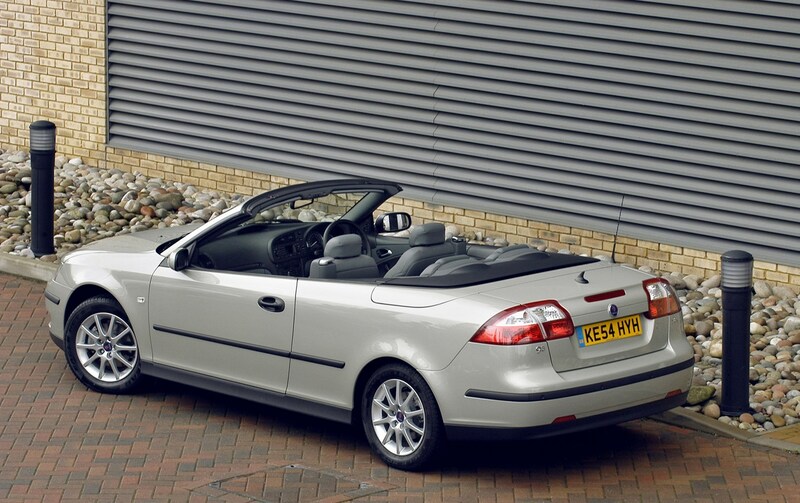 So what's the enduring appeal of Saab, and why is the 2002-2011 model 9-3 such a good buy? 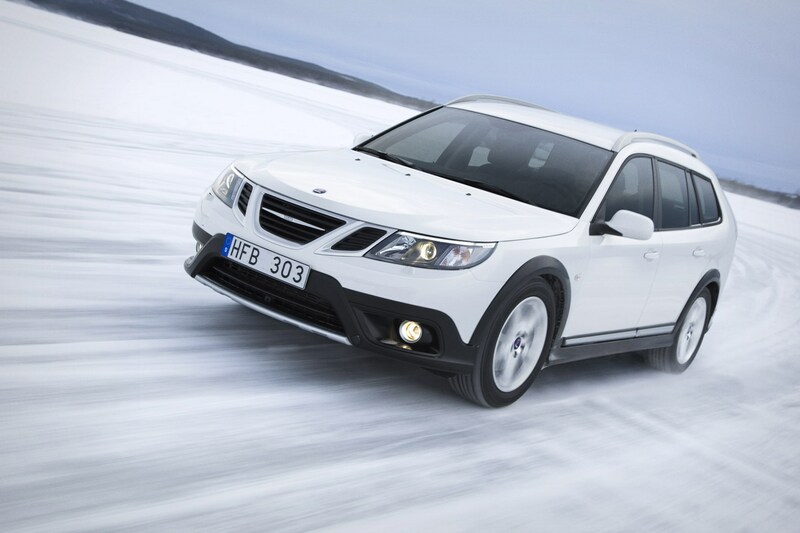 What makes the Saab 9-3 so popular? It's simply a very good, well designed yet individual car, with an air of exclusivity that isn't just about lashings of leather and wood. Like so many European firms, Saab developed cars to suit its own market, able to cope with snow, long remote roads and large wildlife with no road sense, before discovering a willing group of buyers overseas. British drivers wanted the safe, advanced front-wheel drive cars despite import tariffs pushing the price up. This quirk of protectionist policies created a sense that Saab was a truly premium marque, and the aeronautical engineering connection, combined with a tendency for rather challenging design details, loaned an extra layer of proto-hipster prestige. By the late '80s, a Saab 900 Turbo was seen as a truly aspirational model for buyers looking to step away from the brash yuppie culture and crudity of models like the Porsche 911 and Sierra Cosworth. Doctors, architects and engineers were the target market; into the 1990s that image persisted even as General Motors acquired the Swedish marque and began platform sharing with of all things, the 1989 Vauxhall Cavalier. If anything proves that how a car makes you feel is more important than the technology, this was the moment. 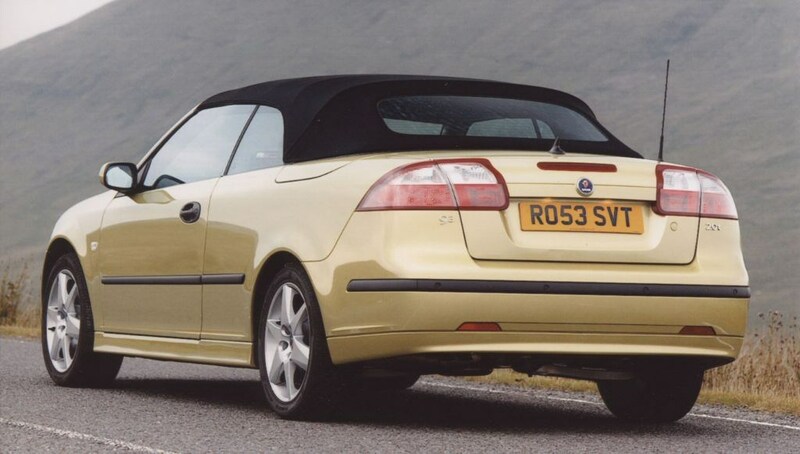 By 2002, however, Saab was ready to release the next 9-3 based on a new, advanced GM platform, and it had taken the best of all available brands to create a full range of cars true to the brand's heritage. Turbocharged, ecologically responsible and interesting to look at and drive, the new Saab 9-3s were an instant success. What style of Saab 9-3 is best for me? 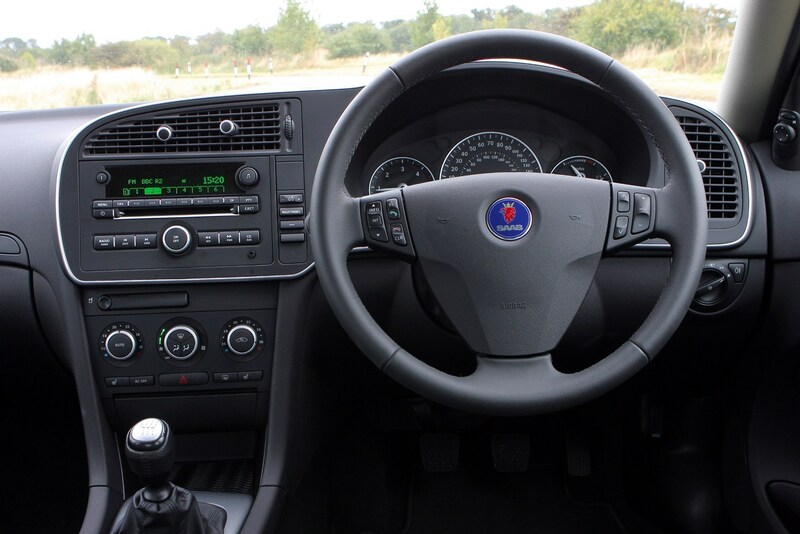 All models share a common front end style and interior/cabin, which includes features like a central information display, distraction-free black-panel mode and SAAB's trademark ignition key next to the gearlever. Even on the most basic specifications, the seats are ergonomically designed with excellent whiplash protection and superb support for long journeys, and the view from the cockpit-inspired dashboard gives a feeling of being in control of something quite special. Dig around and you'll find a few less satisfactory features – many of which can be attributed to General Motors' desire to save money in mass production – but overall, the Saab meets buyer expectations better than some BMW and Mercedes-Benz models of the time. Between 2002 and 2011 you could choose a swoopy four-door saloon and an accomplished four-seater cabriolet; in 2005 a compact sports estate joined the range. 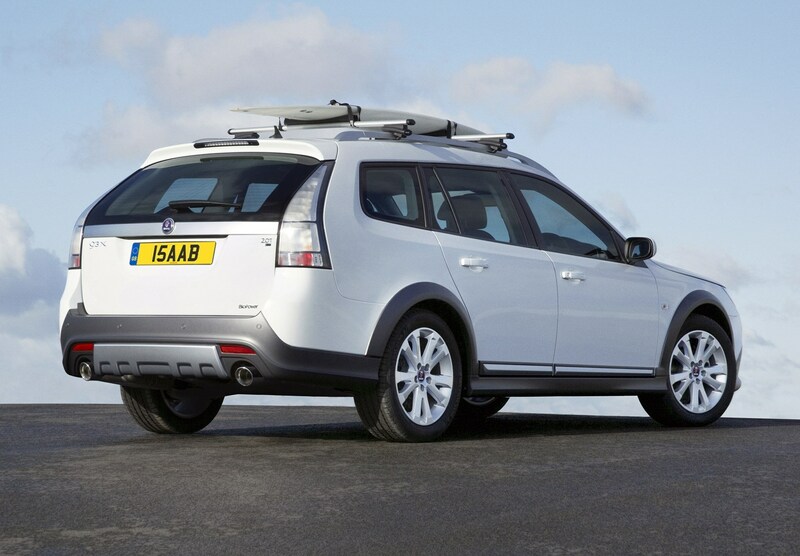 Finally, for 2009 an all-wheel drive estate with raised suspension was introduced as the 9-3 X. What engines are available in the Saab 9-3? Spoiled for choice as part of General Motors, Saab made petrol and diesel 9-3s with outputs from 120hp to 280hp; diesel models use the Fiat MultiJet in both 1.9 8v and 16v forms up to 180hp. Eight-valve single-turbo models (120hp TiD) are generally considered the most reliable, with the 130, 160 and 180hp later twin-turbo 16-valve variants the next choice. Although a well-known engine used in many Vauxhalls, Saabs and other cars, the 150hp can be a little less reliable on early models. Finally, until 2004 the 2.2-litre diesel offered in the previous generation carried over. Unless particularly cheap, this is best avoided. Petrol power is the real reason to go for a Saab 9-3. When developing a new family of engines for a global market, Saab's technical expertise helped shape the Ecotec family found in the 9-3; nearly all models are turbocharged, with different tuning for power or efficiency. Economy-minded buyers should skip the obvious 1.8i – with just 122hp this 1.8-litre four-cylinder powerplant is just not up to the weight and image of the 9-3. A realistic starting point is the easily available 1.8t – actually a 2.0-litre turbo with a low boost pressure for 150hp and 240Nm. For the ultimate in power, look to the turbocharged 2.8-litre V6 found in Turbo X and Aero Carlsson versions. All-wheel drive comes with 280hp, a 0-62 time of 5.4 seconds and a top speed limited to 155mph. Not all engines are available in all models – as a rule, the 9-3 saloon has the widest range. The 9-3 Convertible is only offered with turbocharged engines, and no 4x4 – so the 250hp 2.8t V6 is the most powerful open-top 9-3 you can buy. 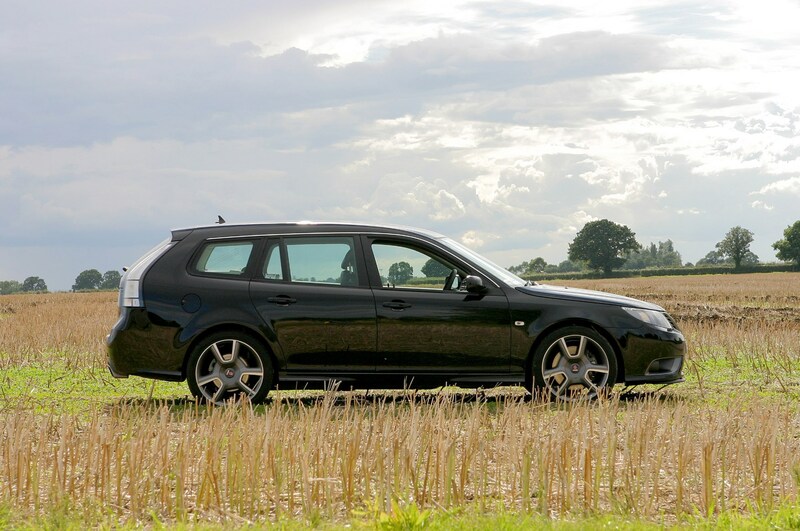 The SportWagon estate can be found – albeit, rarely – with the 280hp V6 and all-wheel drive, or with XWD (Saab's term for 4x4) with the 2.0t four-cylinder in Aero specification. Find a 9-3 X, and you'll be faced with a choice of 4x4 210-220hp petrol, or front-wheel-drive 180hp diesel. Most Saab 9-3s are owned by enthusiasts now, though their high-quality build ensures a reasonable number are enjoyed by drivers looking for a reliable used car too. Sportwagon diesels in particular make a good value, stylish family hauler – so check for the abuse of load lugging and school runs throughout the interior. Turbocharged models will need careful examination if you want years of trouble-free motoring, but are more than capable of delivering. Look for signs of aggressive driving and uneven tyre wear as warning signs, similarly look for a clean engine bay, plenty of service receipts and details like both key fobs and a clean interior. Possibly one of the truly inexplicable losses of the 2008 financial crisis, General Motors sold Saab to Dutch supercar manufacturer Spyker after a prolonged period of uncertainty lasting to the end of 2010. During this period of negotiation, which included the sale of some of Saab's intellectual property to Chinese firm BAIC (a situation loosely mirroring that of MG Rover and SAIC five years previous), Saab introduced a second-generation 9-5 and a completely new crossover 9-4X (selling just 614 units in Sweden and America) made in Mexico. Spyker's ambitions to keep Saab solvent through new Chinese partnerships were blocked by GM, failed, and in 2012 the Swedish firm was declared bankrupt. 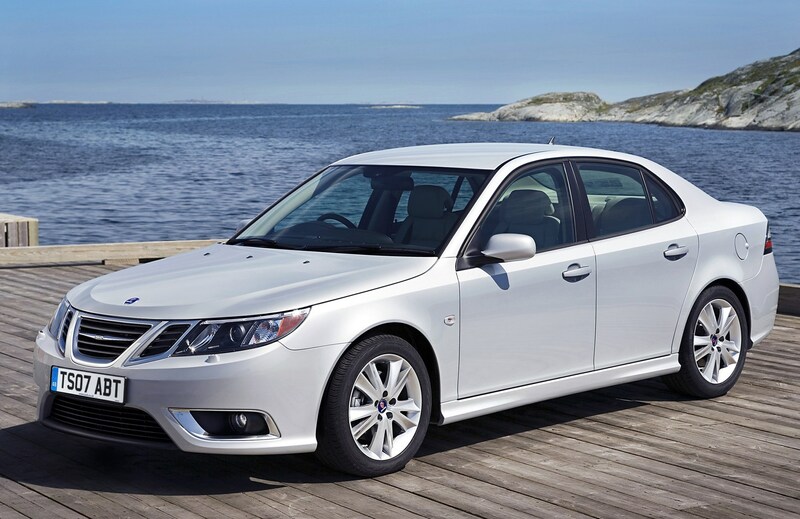 NEVS – National Electric Vehicle Sweden – acquired Saab's assets and initially proposed using the brand, but has now opted to release new cars based on the 9-3, with electric power, under its own brand. So Saab is gone, but the 9-3 continues as an advanced electric car in China – and the previous generation 9-5 remains in production with BAIC as the Senova D70 and D80, still powered by Saab's classic H engine. Where the 9-3 Convertible once dominated four-seater soft-top sales, the Vauxhall Cascada is GM's spiritual successor... when did you last see one? 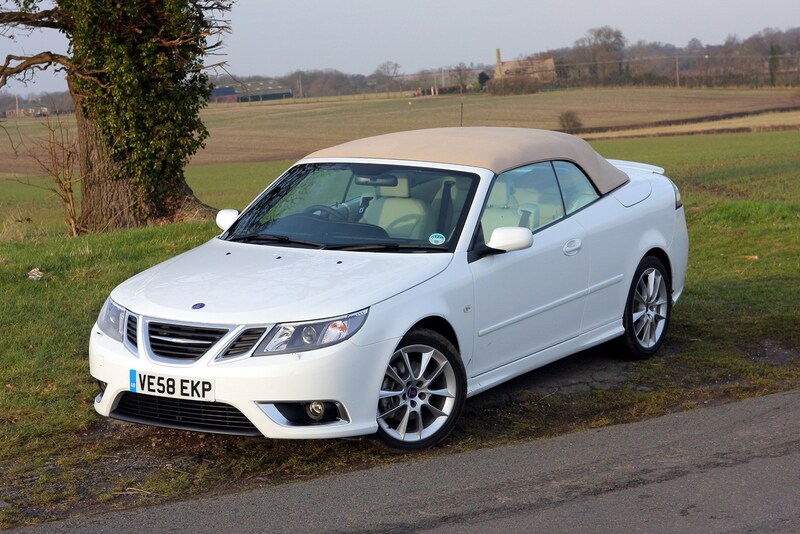 How much should I pay for a Saab 9-3? 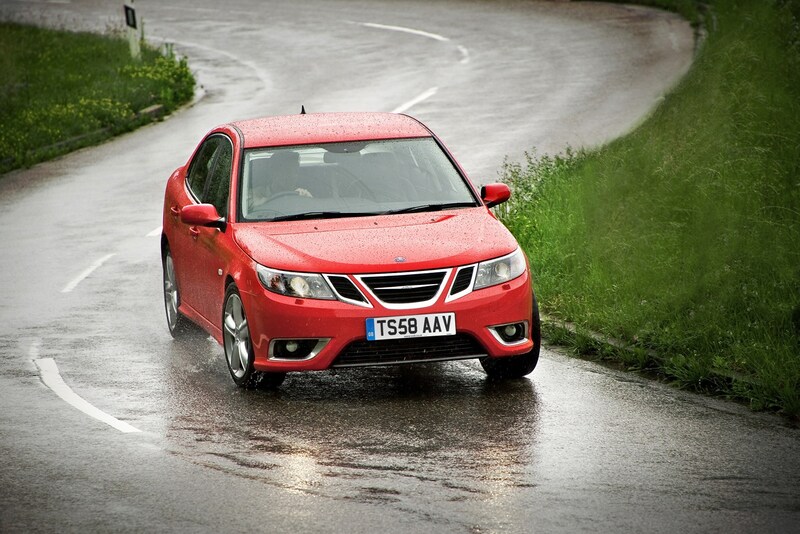 Did you know the most popular review for the 9-3 range is the Saab 9-3 Hatchback review.